wait 25-151 years for their green card. 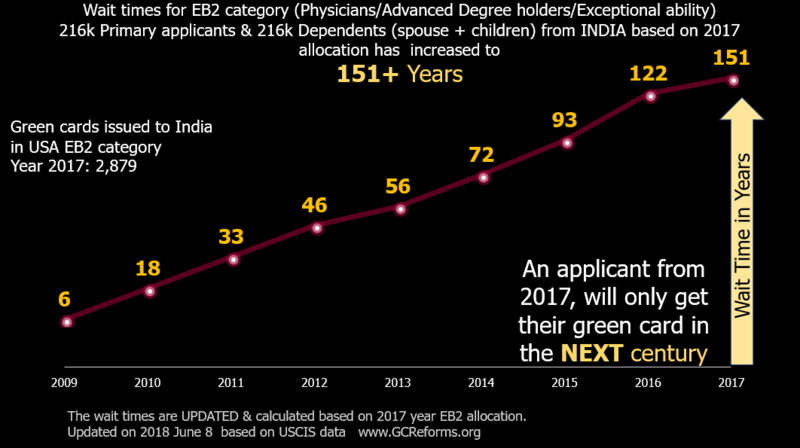 in USA must wait several decades for green cards. Kids of High skilled immigrants are at risk of losing status. ~90,000 Spouses lose Right to work. 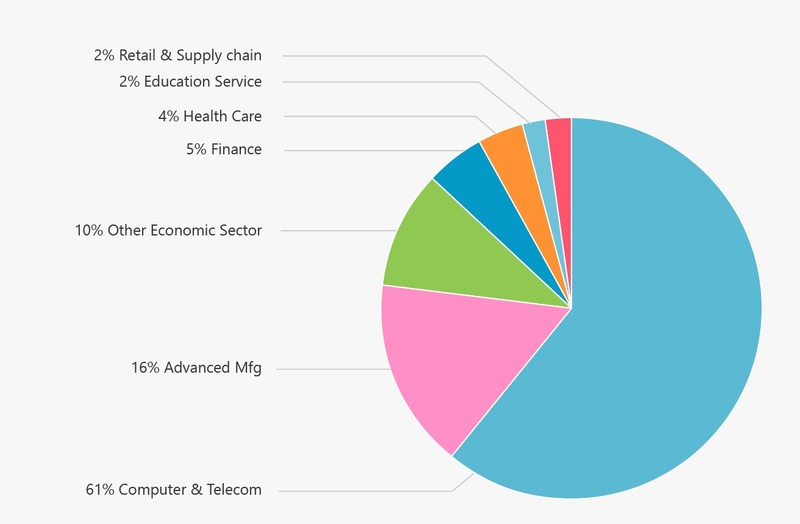 or are at a risk of losing H4 EAD. 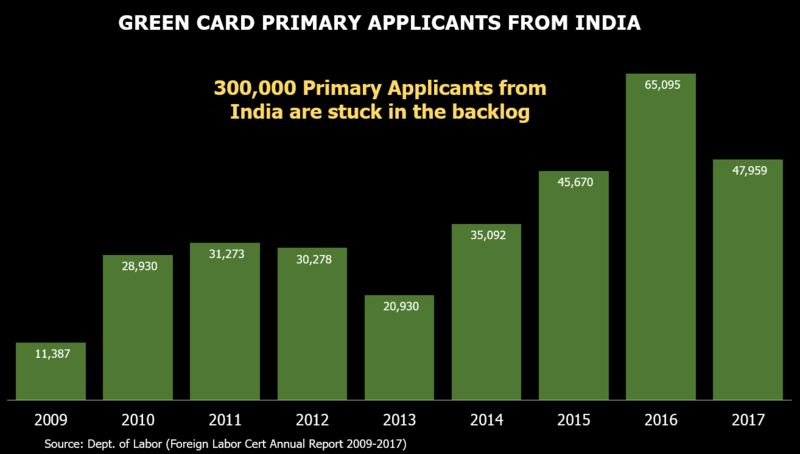 Here are the stats for people of Indian origin who have applied for a green card and waiting due to the current backlog.